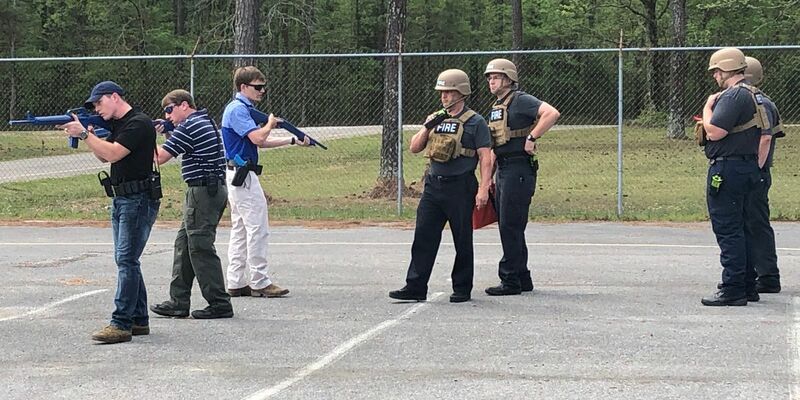 GADSDEN, AL (WBRC) - The Gadsden police and fire departments held an active shooter drill Friday. Though the drill is coming, the two agencies working together is what made this drill so unusual. Gadsden fire medics trained to go into an active shooter situation with Gadsden police clearing the way. Medics take small medical kits with them as part of their body armor. In this scenario, a gunman opened fire at a gym, injuring four people, including a police officer. 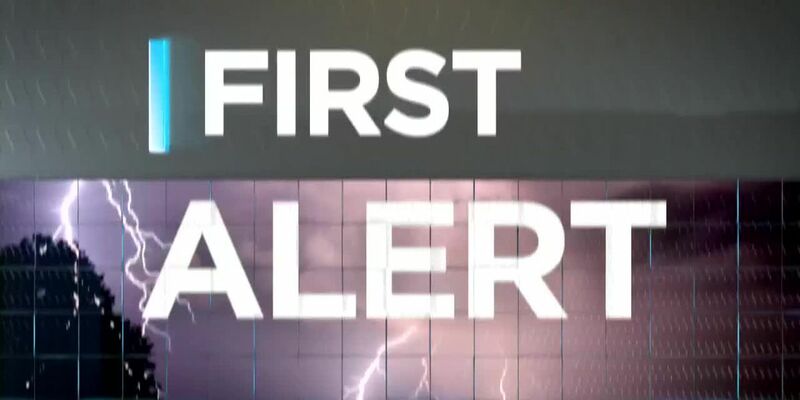 One Gadsden firefighter says time is of the essence in a situation like this one. “Our old model of deployment on an active shooter situation would be staged out on the street until police had the scene secure, and then they’d bring our EMS personnel in, which takes time, and when you have someone bleeding out, you don’t have the time,” says Will Reed, director of EMS for the Gadsden fire department. Firefighters studied in a classroom last week before joining Gadsden police tactical officers at the city's police range. There are already medics who are part of the county’s joint special operations group who go into active scenes.